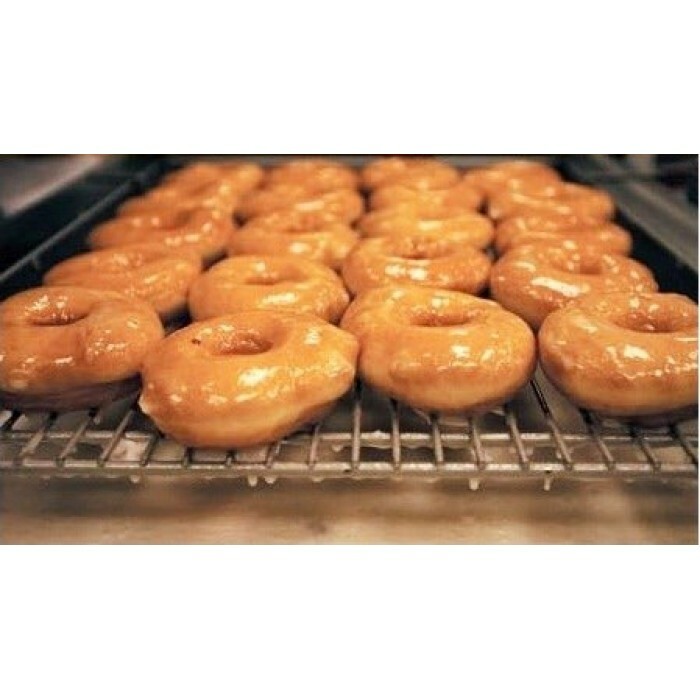 Can't help walking into a doughnut shop and getting a dozen of these fried yummy circles? 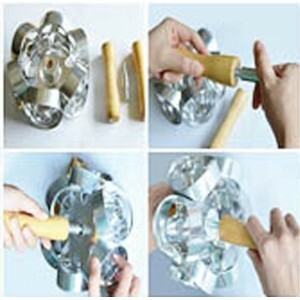 Feel like making some fresh ones at home but don't have the right tool? 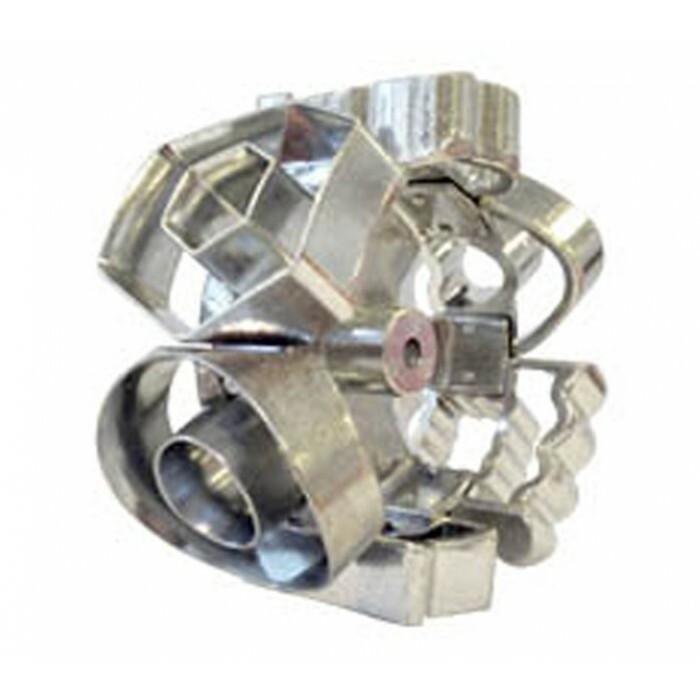 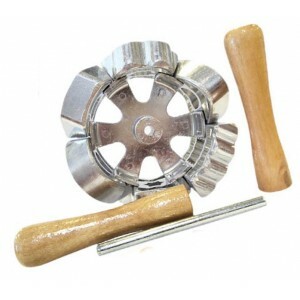 Check out our new arrival revolving donut cutter! 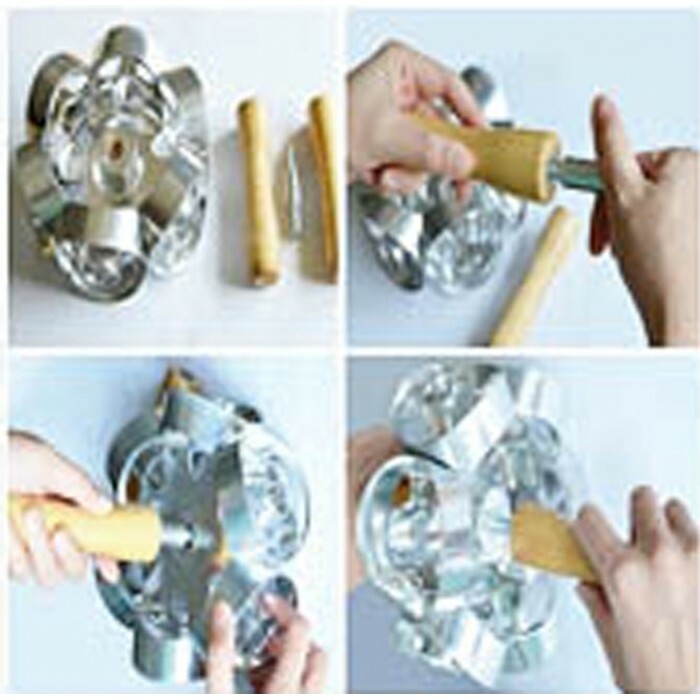 It works simply like a rolling pin but the difference is that you will get 6 donut cuts after one revolution. It is perfect for home kitchen use but the accurate dough cutting makes it ideal for small bakeries and donut shops as well. 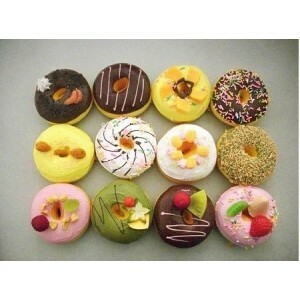 In addition, the donuts will come out perfectly with holes in the middle. 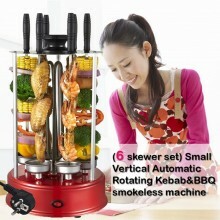 So simple that it is super time saving! 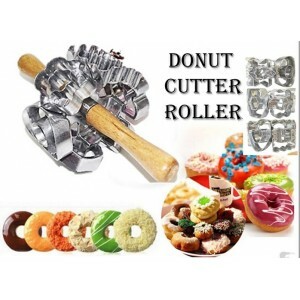 Purchase this handy tool and enjoy fresh donut for breakfast!